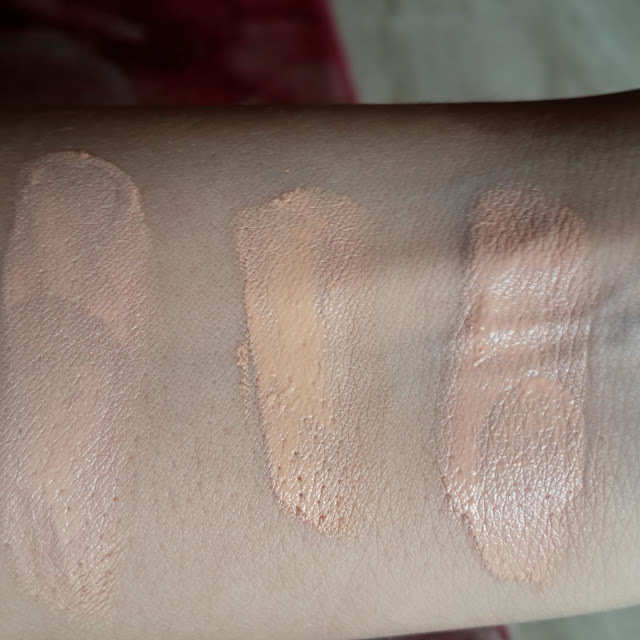 After my last post on Urban decay concealer which was a high end brand concealer I decided to write about the most affordable drugstore concealer. 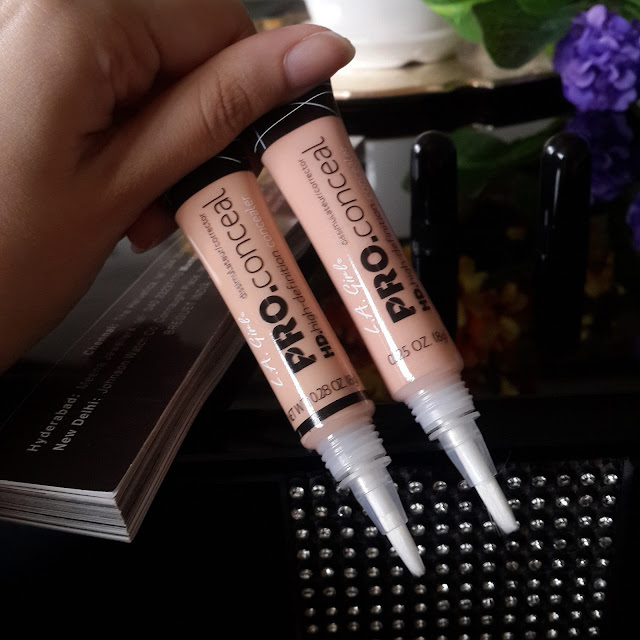 L.A PRO GIRL Hd concealer is the best affordable concealer I have come across. They have huge range of shades to select from which is bit confusing. 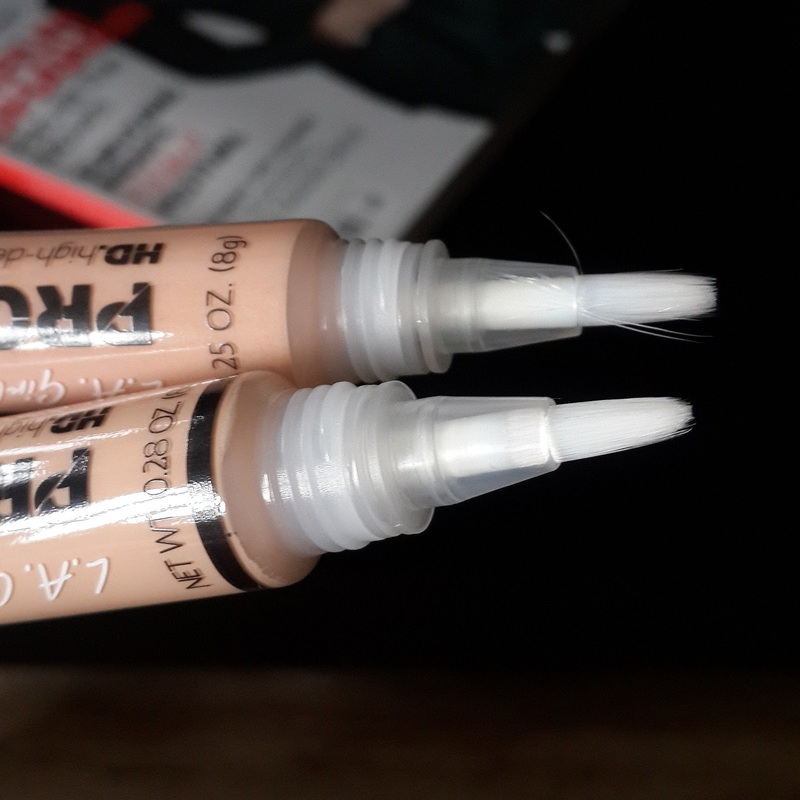 I got two shades one is Classic Ivory and the other is Natural as I was ordering it online without trying them out I was not sure about which shade I should go for but they are pretty affordable and so I could pick 2-3 shades. This concealer comes in plastic tube having a brush tip. You just need to squeeze the tube and product will be dispensed through brush tip. Just apply with the brush under your eyes and dab it. This concealer are like medium to full coverage. It has very light texture so inspite of having full coverage it doesn’t look heavy. I loved that this concealers are thick and creamy yet easy to work with. They are completely opaque and if you choose right shade it can completely cover your dark circles and blemishes. Only little product is required so be careful while squeezing out the product. 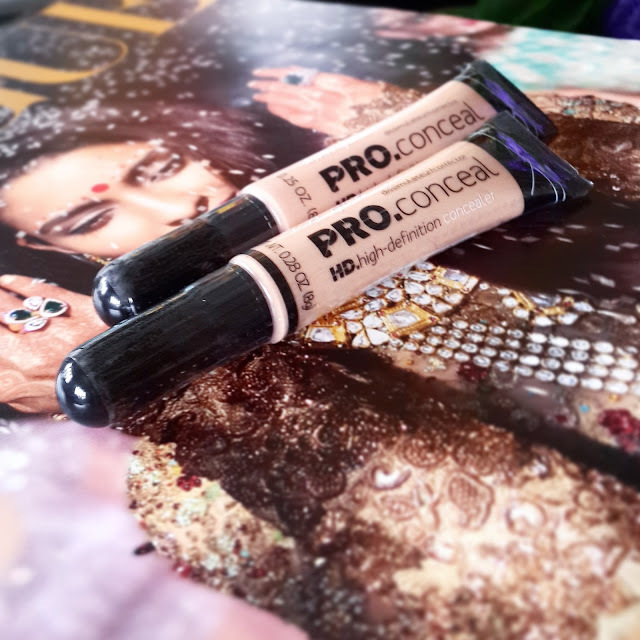 This concealers can be used as cream contour too you just need to get darker shades. Why I loved them so much because they really are full coverage concealer at such affordable price. This concealer does not crease and stays on for almost 8hrs. It works perfectly under my eye area even without using any eye cream. They are not much hydrating so if you have dry under eye are you need to apply eye cream. I usually set my concealer using loose powder. 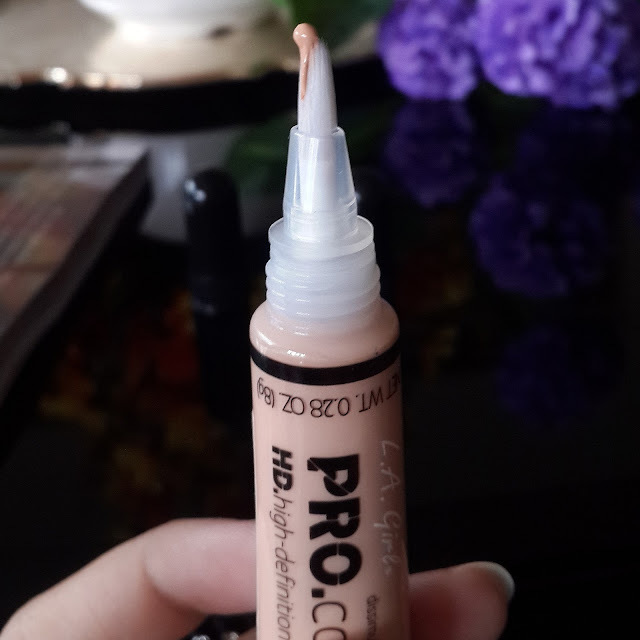 This concealer gives semi matte finish which can be great for oily skin. 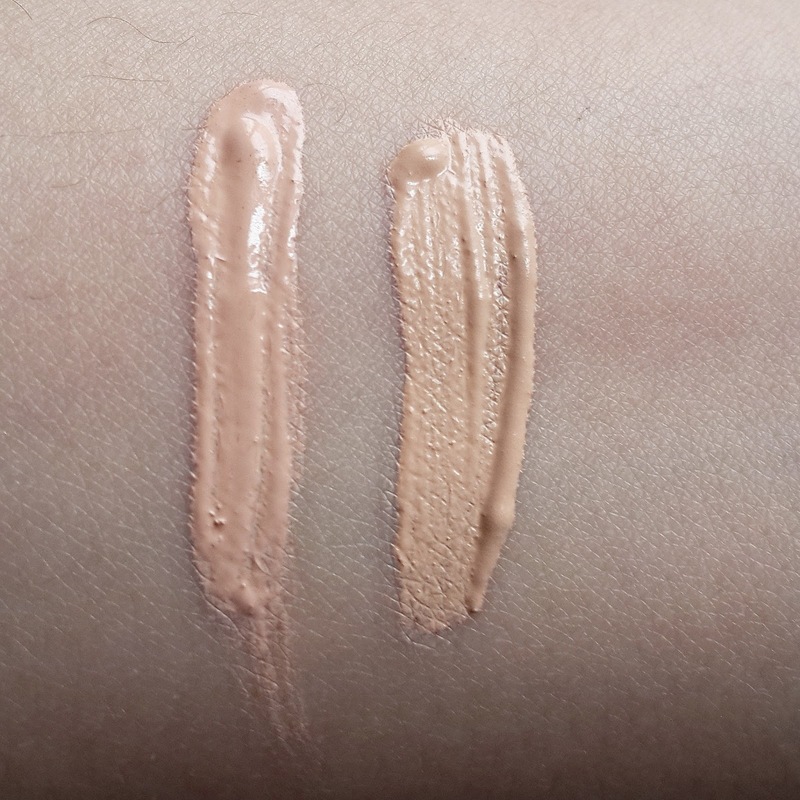 Classic Ivory is for fair skin tone having pink undertones and its bit lighter for me. 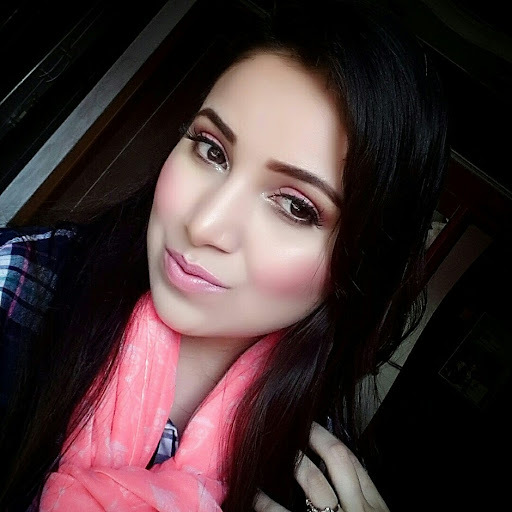 While Natural goes perfect with my skin tone as it has warm tones. You can even use them for sculpting face as I see many of you tubers they even use color concealer’s for correction of tone. It doesn't make your face look cakey. And what I really liked that it truly gives a flawless look. They are highly pigmented and easily blendable. It also helps in minimizes fine lines in under eye area. Overall I loved this concealer they are one of the cheapest drugstore concealer you can ever get. I recommend to all who wants a full coverage concealer at such affordable prices. It also helps in camouflaging skin imperfections. Its a must have product in your vanity. I am definitely going to get more of this concealer’s. I hope you find this review helpful do let me know your thoughts on this. Comment below.